We are recognized as one of the best franchise systems in America! More people than ever live in two-income households, they don't have the time or desire to do their own housecleaning and that puts us right in the middle of one of the fastest growing industries in the country. On top of that, our business isn't seasonal and it doesn't rise and fall with the economy. And best of all, since this growth spurt is a relatively new phenomenon, the industry is far from saturated. One of the most dramatic shifts in the American economy over the past few decades has been the growing number of workingwomen. According to the U.S. Department of Labor, 2/3rds of American women work outside the home, and in the next few years, that number is projected to reach 80%. The two-career household is clearly here to stay. People are pressed for time as never before and services such as ours have become more a necessity than a luxury. Our average gross sales is $500,000 per office, with our largest offices grossing over $1,000,000+. That's the highest in our industry! 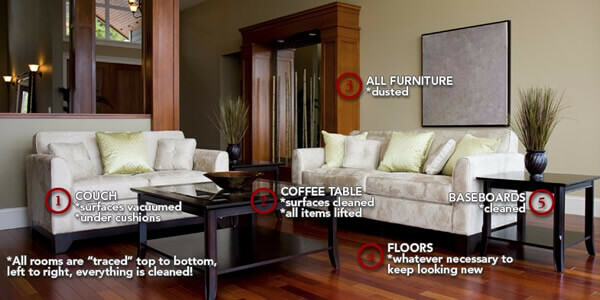 We are only looking for owners who want to run a large business, not clean homes themselves. We have a 150 page Operations Manual, OSHA Product Safety Guide and Worker's Compensation – loss control program. Also our PIC proprietary software program to streamline payroll, income, customer scheduling and much more..
We kick off your new career with a one week, all inclusive training session (one week in Denver) followed by the most inclusive and consistent support in our industry as confirmed by our long term standing as #1 in "Franchisee Satisfaction." You Don’t Do the Cleaning…You Manage Those That Do! 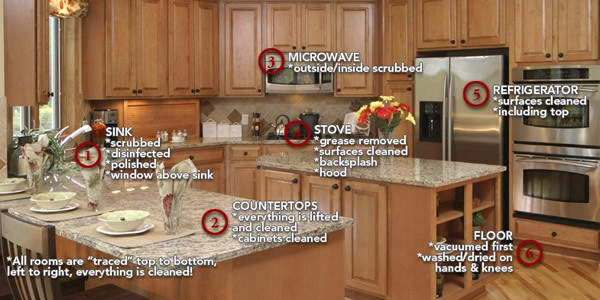 Home Cleaning Centers of America is currently accepting inquiries from the following states: Wyoming, West Virginia, Wisconsin, Washington, Vermont, Virginia, Utah, Texas, Tennessee, South Dakota, South Carolina, Rhode Island, Pennsylvania, Oregon, Oklahoma, Ohio, New York, Nevada, New Mexico, New Jersey, New Hampshire, Nebraska, North Dakota, North Carolina, Montana, Mississippi, Missouri, Minnesota, Michigan, Maine, Maryland, Massachusetts, Louisiana, Kentucky, Kansas, Indiana, Illinois, Idaho, Iowa, Hawaii, Georgia, Florida, Delaware, Washington, D.C., Connecticut, Colorado, Arizona, Arkansas, Alabama, Alaska.